It’s not every day you get to wear a ballgown to work. 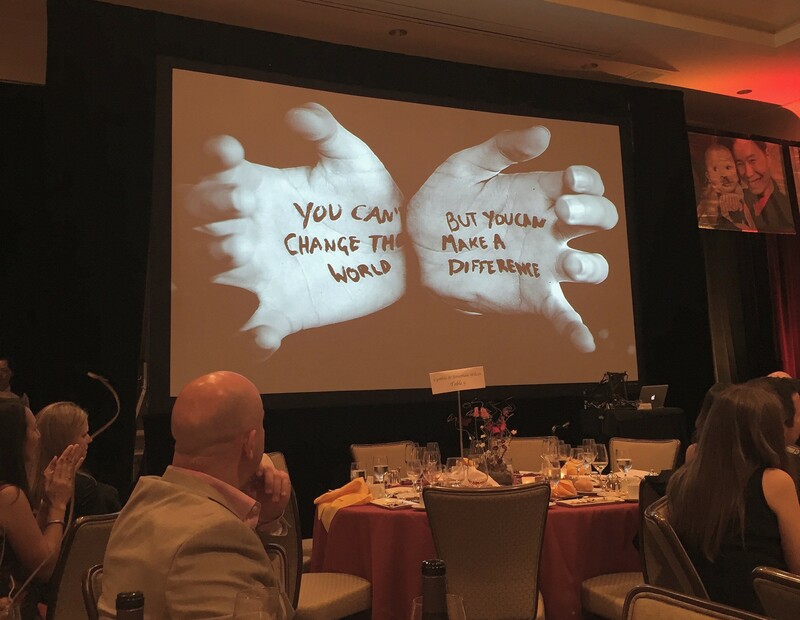 But that’s exactly what I did the night of Saturday, October 10, when RealSelf CEO Tom Seery generously invited me and five other RealSelf employees to join him at the annual ReSurge International Transformations Gala in San Francisco. One of the cultural values we’re most proud of at RealSelf is the company’s commitment to giving back. As a partner of the medical aid nonprofit ReSurge, RealSelf has raised more than $159,000 to bring reconstructive surgical care to the developing world, including a trip last year to Vietnam. This year’s destination: Dehradun, India. When Tom first announced the 2015 trip, he had a surprise: One RealSelf staff member would accompany RealSelf TV’s executive producer to see ReSurge’s work in person. Tom’s the first to admit he was surprised by the overwhelming response for an opportunity that, while unarguably life-changing, involves thousands of miles of travel, weeks away from the office, and (perhaps most daunting) airports over Thanksgiving weekend. Despite the huge commitment, 14 people applied. 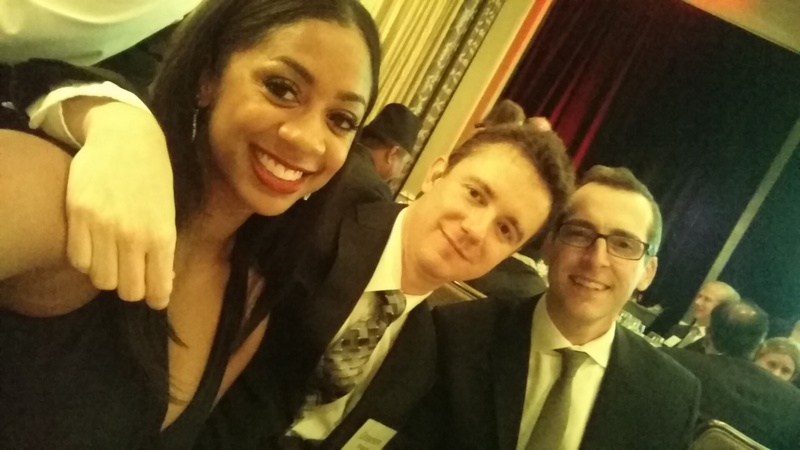 RealSelf staff members Elizabeth and Grayson join CEO Tom Seery at the gala. Weeks of deliberations narrowed the field to a final choice (you’ll hear more in coming months), but our leadership team was so wowed by the response that they offered the others a consolation prize. That’s how I and five other employees found ourselves at a three-course dinner at the Four Seasons in downtown San Francisco. While not everyone could make it, those who did will tell you the 2015 Transformation Gala lived up to its name. Throughout the evening, ReSurge shared images of men, women, and children whose lives have been forever changed by one short visit from a plastic surgeon. Former patients took to the stage to share their stories, and at one point, the auctioneer had to pause to thank the room for the overwhelming outpouring of support. Ultimately, ReSurge raised hundreds of thousands of dollars — some of it from our own table — to fund transformative work all over the world. It was an evening that celebrated what many of us at RealSelf already hold dear: the transformative power of surgery and how confidence can impact a person’s quality of life.